CNFA mourns the passing of Rick Reising, a key contributor to CNFA during his more than decade of service as a member of the CNFA Board of Directors. Rick was that rare individual who, through a combination of dedicated service and strong commitment, selflessly applied his professional talents to improve the lives of others, not only through CNFA, but also through the many other civic and charitable organizations to which he contributed his time and effort. 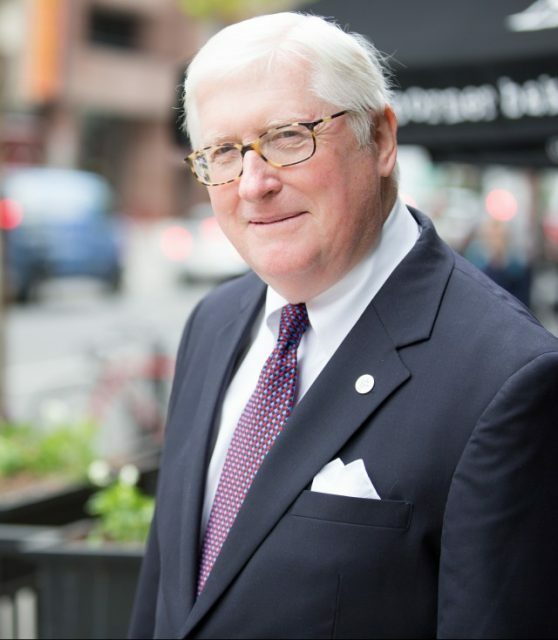 By sharing his enviable knowledge and experience in law, agribusiness and investment banking with CNFA during this period of exceptional growth and change, Rick helped to transform CNFA into the robust, vibrant organization it is today. Rick’s legacy of leadership lives on though his contributions to CNFA, and his work continues to improve the lives of tens of thousands of individuals around the world.